Eat Wisconsin Fish is all about local fish that is available to purchase in Wisconsin—fish caught by commercial fishermen on the Great Lakes and fish raised by Wisconsin farmers. A project of Wisconsin Sea Grant, Eat Wisconsin Fish supports its goal of creating a safe and sustainable seafood supply to meet consumer demand, as well as fostering informed consumers who understand the health benefits of seafood consumption and how to evaluate the safety and sustainability of the seafood they buy. Wisconsin Sea Grant is part of a national network of 33 university-based programs dedicated to enhancing the practical use and conservation of coastal, ocean and Great Lakes resources to create a sustainable economy and environment. 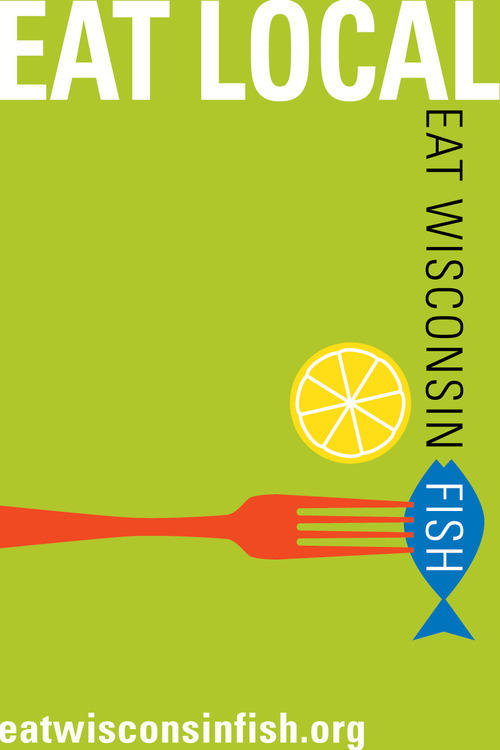 Funding for Eat Wisconsin Fish has been provided by the Buy Local, Buy Wisconsin grant program from the Wisconsin Department of Agriculture, Trade and Consumer Protection and by the National Sea Grant College Program, National Oceanic & Atmospheric Administration, U.S. Department of Commerce.